Come meet us at our stand n. 116/3 where you will see on exhibition the dispensing systems for syringes and vials: CLIO and ARGO. You can have also more information about our 1MP business unit. 1MP (One Manufacturer Practices) provides support and consulting services to clients in the design and realization of pharmaceutical production centers or PET laboratories with full GMP compliance. Key areas of intervention include layout and site planning, design qualification, commissioning and equipment installation, training, validation. 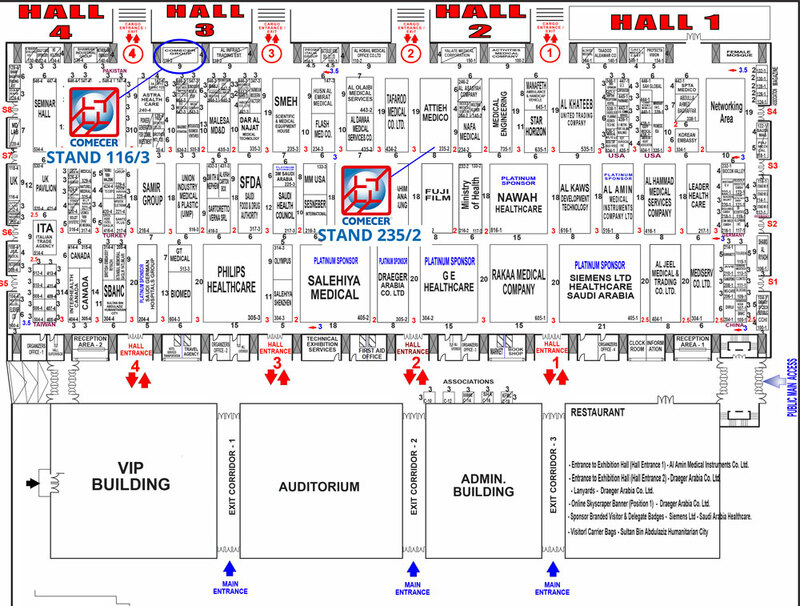 The map below shows you where our stands are located.